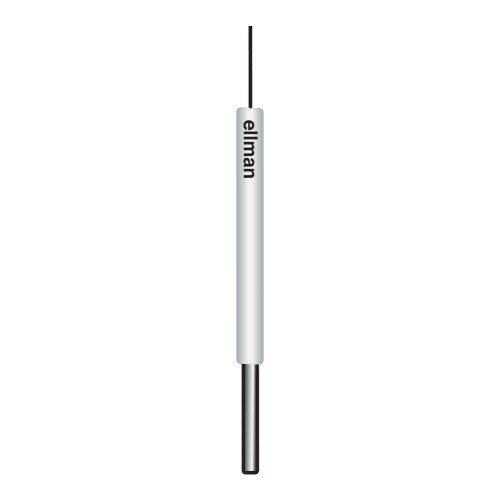 Single-Use / Sterile, 3/8" Needle Electrode, Fine Wire, 1/16" Shaft. Comes in a pack of 25. Needle electrodes are commonly used for incisions and excisions in precise surgical procedures. All Ellman electrodes are designed for use in Ellman high frequency (4MHz) Radiofrequency Generators. The insulated shaft of each electrode can be bent or contoured to facilitate use in various surgical procedures.